PLUG AND PLAY | This 48V 50AH kit Includes everything you need to convert your 48V Golf Cart from Lead Acid to Lithium Batteries. 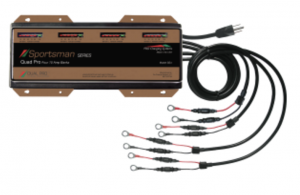 This 48V Lithium battery kit has everything you need to run any 48V application. Commonly used for 48V Golf Carts This kit is an all in one package ready to go out of the box. Each battery has a built in battery protection system that protects the cells from over charge and over discharge. The BMS also has reverse polarity protection and short circuit protection making them safe and easy to install. Simply remove your old batteries install the new Smart Batteries and your ready to go! Every Smart Battery comes with our Limited Lifetime Warranty protecting your investment and keeping your equipment running for the life of the battery. Smart Battery products are approved to ship by air and meet or exceed IATA (International Air Transportation Authority) regulations for Lithium Ion Batteries. All of our locations are Hazmat approved and ready to ship around the clock for fast delivery to your home or business. 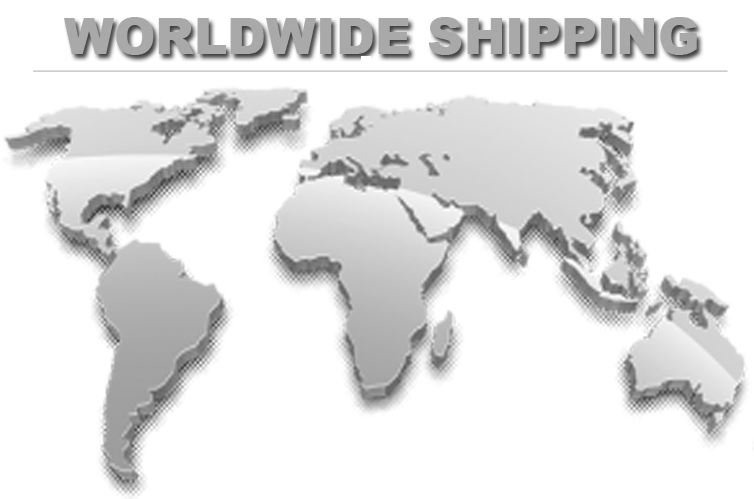 We also offer International Door to Door Air Service for our worldwide client base and distributor support centers.